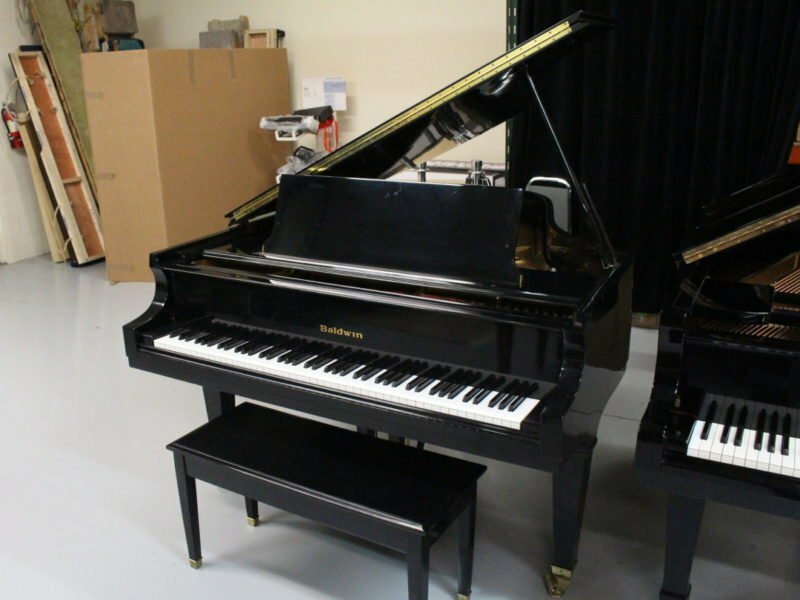 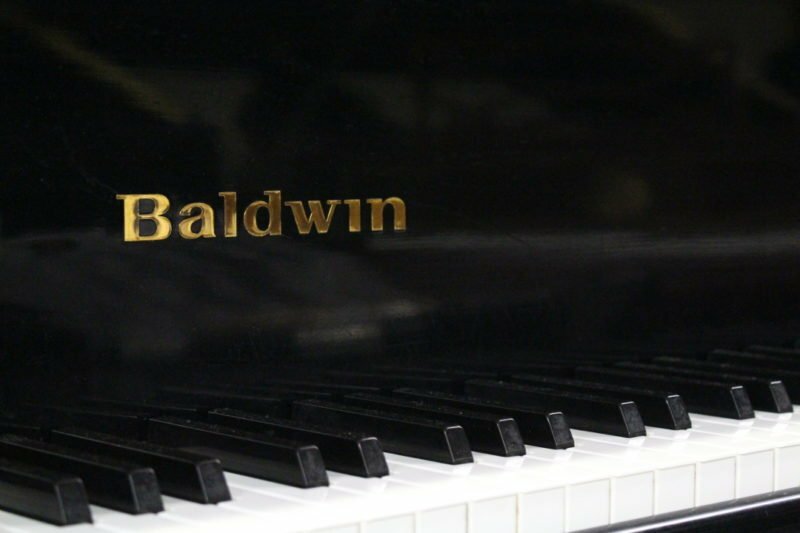 The Baldwin L is a well regarded instrument among piano enthusiasts known for its deep, full sound. 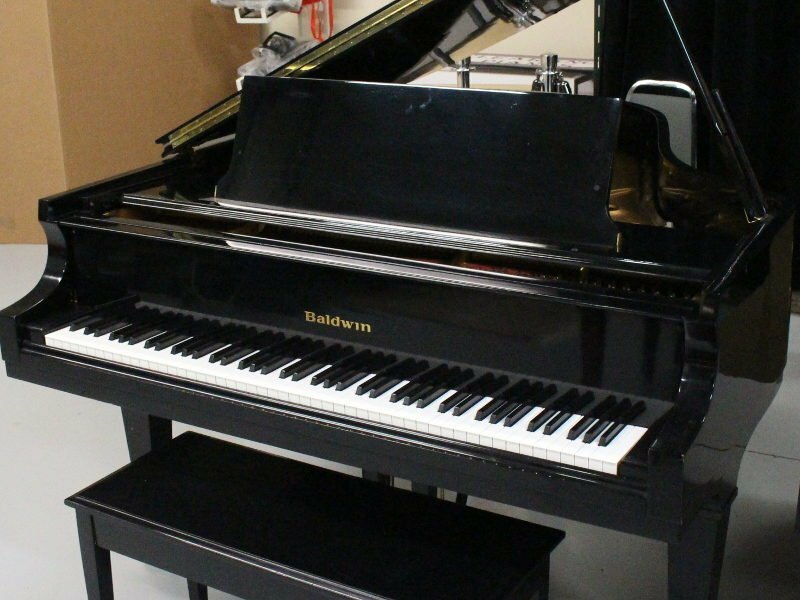 At 6’3, it has a depth of tone unattainable with smaller baby grands. 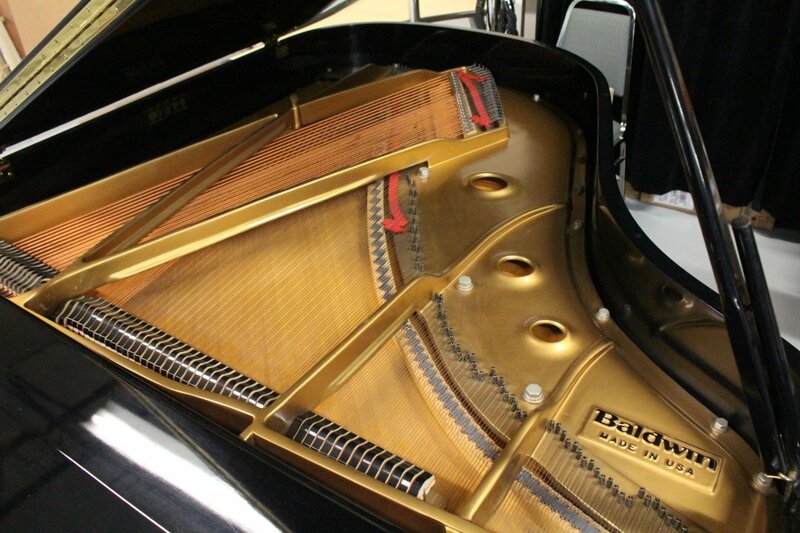 This particular instrument is in excellent working order and has a strong sound projection. You will not be disappointed in the tone or touch of this grand!